A used car can be a smart investment and a fine alternative to a high-priced new model. However, it may not be gas-efficient for several reasons. 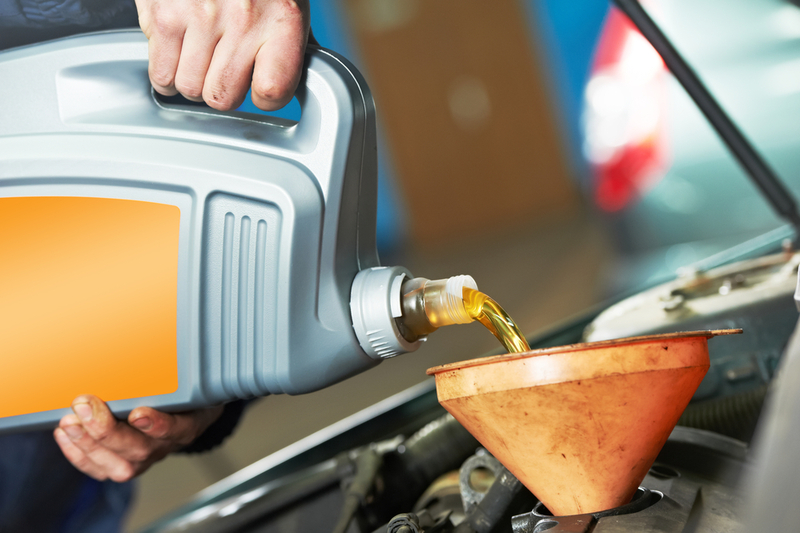 The staff at Hurst Auto Sales in Frankfort, KY, is committed to providing customers with reliable, affordable cars, and they want to share several tips to improve the gas mileage in your used car. These will ensure you get the most from it while cutting down unnecessary costs related to fixable issues. The previous owner may not have heeded the car manufacturer’s guidelines, which can affect fuel efficiency. When you purchase your new car, prime everything to those guidelines. Match the tire pressure and oil recommendations, and be sure to use the proper fuel type. This will maximize the car’s performance so that you get the most economical fuel use. A used car isn’t always up to date, so replace a few crucial parts to optimize your gas mileage. New tires can do wonders, and replacing the fuel injectors and air filter will reduce obstructions and other issues that may reduce gas efficiency. Have a professional conduct a comprehensive exam before you buy, as they can identify any areas that should be tuned up for the best gas mileage. Modifying your driving style can significantly improve gas mileage. Make sure you aren’t carrying unnecessary weight in the car and reduce drag by removing roof racks and other external add-ons that you aren’t actively using. You should also brake and accelerate softly, avoid idling, and drive in the highest possible gear. For longer trips, use cruise control, and always plan out your routes for the most efficient travel path. With a few changes to your driving and your vehicle, you’ll see a drastic increase in fuel efficiency. If you’re ready to purchase a used car, turn to the professionals at Hurst Auto Sales. They offer a large selection of premium vehicles at their car dealership and are committed to ensuring customers get the most from their vehicles. Call (502) 695-5505 today to speak with their staff and visit their website and Facebook page to browse their inventory.